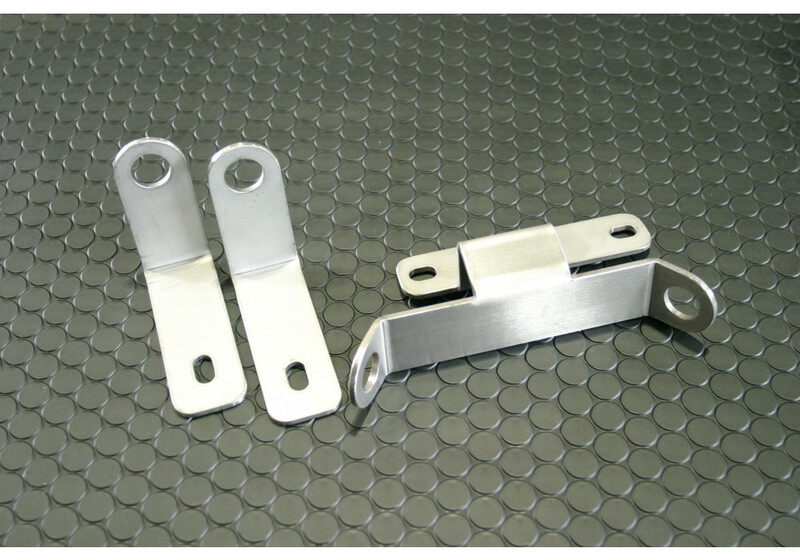 Race harness belt anchor made by Fujimura Auto based out of Kyoto, Japan. 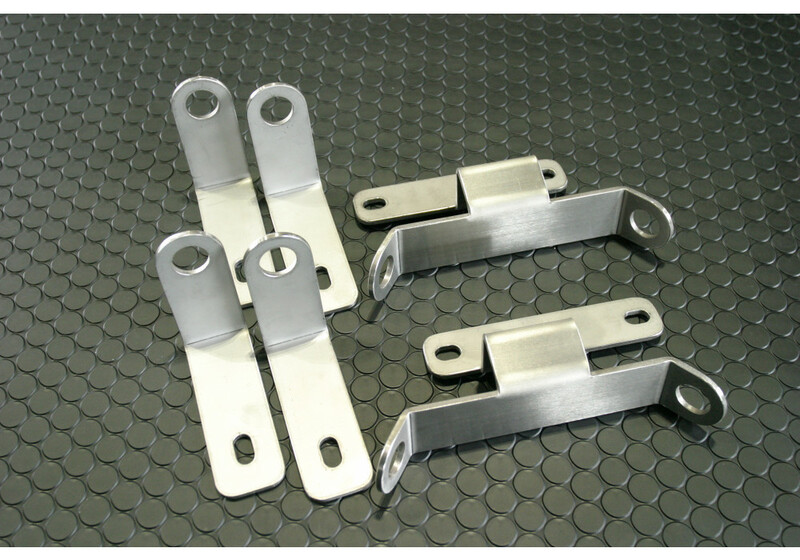 Kit includes top and bottom brackets for a 4 point harness in your 2016+ ND Miata. 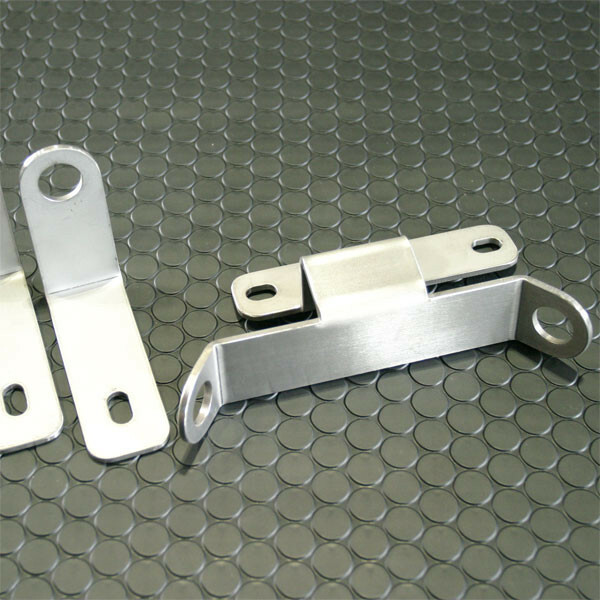 Made of stainless steel and available for both driver and passenger sides. 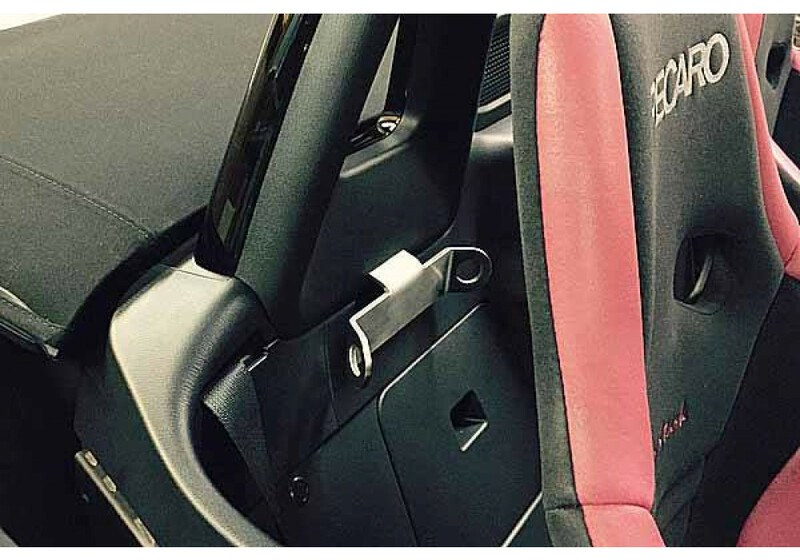 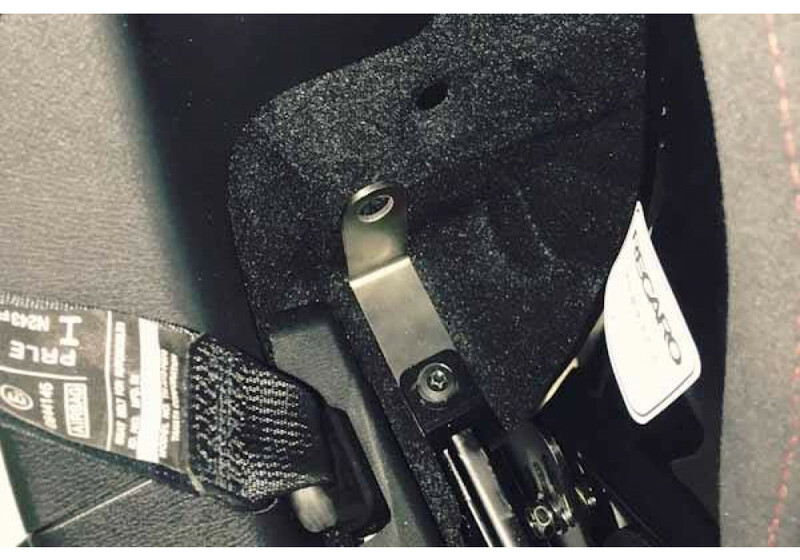 Fujimura Seatbelt Anchor should be ordered at REV9 Autosport https://rev9autosport.com/fujimura-seatbelt-anchor.html as they provide the best service and speed we've seen so far!